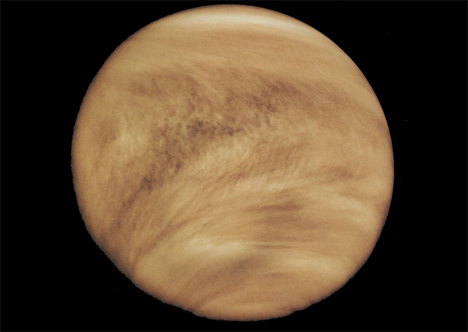 Almost from the very first time humans noticed that Venus was a planet, it has been called “Earth’s twin.” It’s located near our planet, shares the same material composition, and is close to Earth’s size. But thanks to Venus’ insanely hot temperatures and punishing acid-laden atmosphere, Mars has gotten most of the attention as far as planned future exploration missions go. 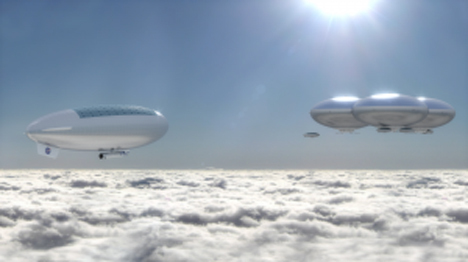 NASA researchers are turning their attention toward exploring Venus one day with a project called HAVOC (High Altitude Venus Operational Concept). 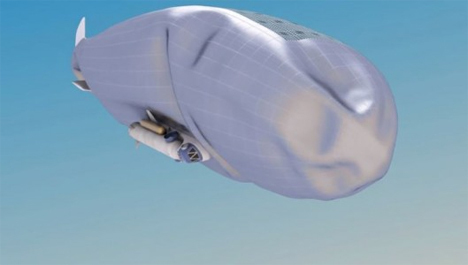 The concept incorporates a floating craft not unlike a blimp that will float above the surface of Venus at around 50 kilometers. At this distance, the craft will be in conditions similar to those found on Earth in terms of gravity, pressure, radiation protection, and density. Instruments and probes carried on-board the craft could be sent out to take readings and help us understand Earth’s “twin” planet better than ever. Despite the planet’s hostile surface, a manned mission to Venus may be more plausible than a similar excursion to Mars since Venus is closer to Earth. The HAVOC system is ideal because, since it will hover so far above Venus, it won’t have to deal with the logistical headaches of landing on the surface and subsequent take-off – not that humans could survive the surface, anyway. See more in Space & Time or under Science. December, 2014.